Lydia Davis cannot go wrong with a short story. She is the supreme short story teller, after Munro of course. She knows what she writes and she is the queen of brevity and as a reader, you do not feel any less empowered if you read a story which is very short or long, as long as the writing is in place, which she guarantees. Davis’s stories are all about the details. Everything has to be mentioned and brought to fore. Nothing is left hanging or unsaid. Her stories are almost like the crisp linen sheet, waiting to be sunk into and then you do not want to ruin it either. “The Good Taste Contest” is one such story, about a husband and a wife, whose names are not necessary and how each has his and her own good taste points and what transpires at the end of it all. To me, she is beyond brilliant and I had to read one of her stories before the year ended. Thank God, I did. 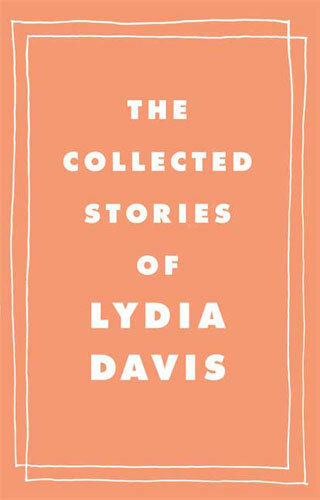 This entry was posted in 387 Short Stories, Books, Review and tagged 387 short stories, lydia davis, The Good Taste Contest on December 30, 2013 by thehungryreader. The story I read today was, “Foley’s Pond” by Peter Orner. The story first appeared in The Paris Review. 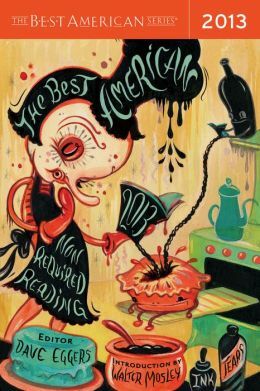 I read it through my collection of, “The Best American Non Required Reading 2013”, edited by Dave Eggers. In this story, it is the pond, which is the protagonist. The story revolves around it. The story starts with a child’s drowning in the pond. Barbara Zamost is two and a half years old and manages to slide under the fence of her house, which surrounds the pond, and drowns in it. Her older brother Nate blames himself for the drowning. The entire community is shattered by the incident and its children stop going to the pond. The pond is hazardous as well with a chemical plant right next to it. Ultimately, what happens to the pond is the crux of the story. Of course the story was grim and a sad one at that. The description is just right and the reader is left with the sense of leading the story in his or her own direction, which again is a very gratifying experience. This entry was posted in 387 Short Stories, Books, Review and tagged 387 short stories, Dave Eggers, Day 20, Foley's pond, Peter Orner, tragedy on December 29, 2013 by thehungryreader. 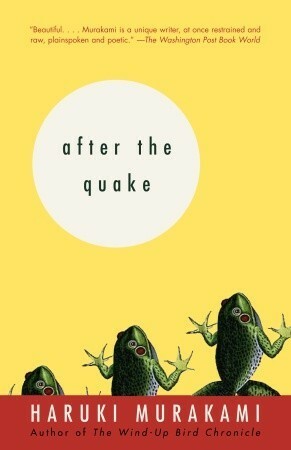 Today’s story was a unique one – this one is written by one of my favourite writers, Jeanette Winterson. She has a fable like quality to her stories. They blend, they merge, they somehow surpass the human realm most of the time, or so it seems to the reader. Perhaps, with winter settling in and with the world taking on a new quality, I chose to read her story, “Psalms”. “Psalms” is a story about a tortoise with the same name and it is about love and compassion of a tortoise. The story reminded me of her first book, “Oranges are not the Only Fruit” and somehow I could not tell why. The story is sparkling and bursting with energy and sometimes you wish she had written more about the tortoise. Read it and be amazed. 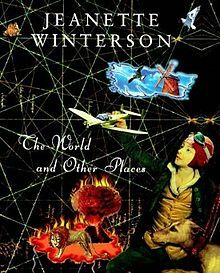 This entry was posted in 387 Short Stories, Books, Review and tagged 387 short stories, fable, Fantastical, Jeanette Winterson, Psalms on December 28, 2013 by thehungryreader.